It is true what they say for the Croatian part of the Adriatic, it is really the Mediterranean as it once was, and the best way to discover it is by boat as no other means of transport or accommodation type would get you to numerous secluded coves or give you the freedom to change your location in just a couple of hours. Whether checking the spectacular coastline or trying some island hopping, doing it by boat is simply the easiest (and the most beautiful) way. 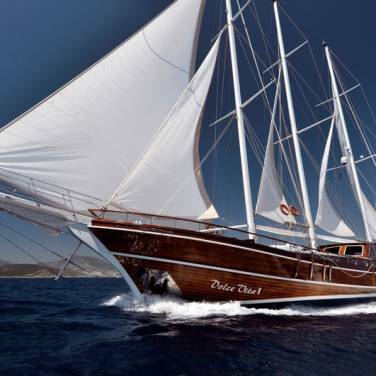 To truly enjoy Croatia, sailing holiday is really the best opportunity for that. 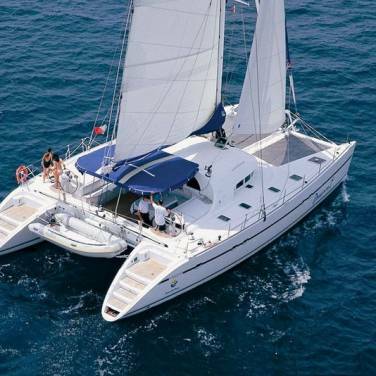 Yacht charter in Croatia offers great possibilities for your sailing holidays, wherever you decide your sailing area will be. 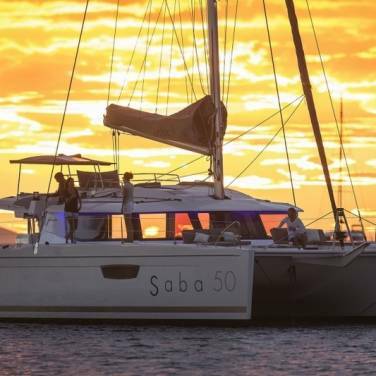 If you choose to explore the northern part of the Adriatic and start with Istria or Kvarner, you will find modern marinas and great offer of all boat types. Istrian coast offers numerous old historic towns and secluded coves for exploration, with famous Brijuni National Park, a small island archipelago off the southwest coast. Pula is the largest town and offers you a great opportunity for one day excursion to the land, with famous Roman amphitheatre still preserved today. Kvarner islands such as Krk, Cres or Rab are also very attractive, and make a perfect destination for tasting local Kvarner cuisine and great wines. If you wish to discover Dalmatian coast and islands, you will also have to decide which part of it will be your sailing holiday destination, as this region can be divided into at least three sub regions. The northern part, with the town of Zadar as the leading centre, boasts with unique national park, Kornati archipelago, that comprises hundreds of islands and islets, which are best experienced by boat and should definitely be included in your route. Although uninhabited, Kornati islands offer marinas and excellent restaurants, so you can really enjoy the unspoilt nature and wilderness whilst still having all the benefits of the civilisation you need. Besides Kornati, there are several other islands waiting to be discovered, each with its own special and interesting places and stories. And if you get tired of island hopping, visiting Zadar and Šibenik is a great opportunity to enjoy these historical towns and their numerous attractions. The central part of Dalmatia also makes a great destination for sailing, with many yacht charter agencies and marinas. When passing by the coastline, be sure to check out some of the popular destinations, so whether you visit small but breathtaking Trogir and Primošten, or the urban centre of Split that boasts with the famous Diocletian’s palace, you won’t be disappointed. The most difficult part is choosing which island will be your primary target, as each offers enough to explore for several days, with beautiful beaches, charming small towns and villages, with numerous islets of their archipelago. Hidden coves on the islands that are reachable only by boat make an ideal place to enjoy privacy and find an escape from the popular tourist destinations that are usually crowded and noisy. Many old island towns were founded by the ancient Greeks and Romans as their colonies, and although they may be small, discovering them can turn into a real adventure. Dubrovnik, the stone pearl of the southern Dalmatia, is an attraction that needs no introduction. If you choose this region for your sailing destination, you will experience a great adventure. Dubrovnik town offers plenty to see and do, and when calculating your sailing routes be sure to visit Mljet, another Croatian island that is a national park as well and do not miss sailing to Korčula island and checking its beautiful beaches and bays. Pelješac peninsula is astonishingly beautiful and is a renowned wine region so prepare yourself for tasting some great and excellent vines. 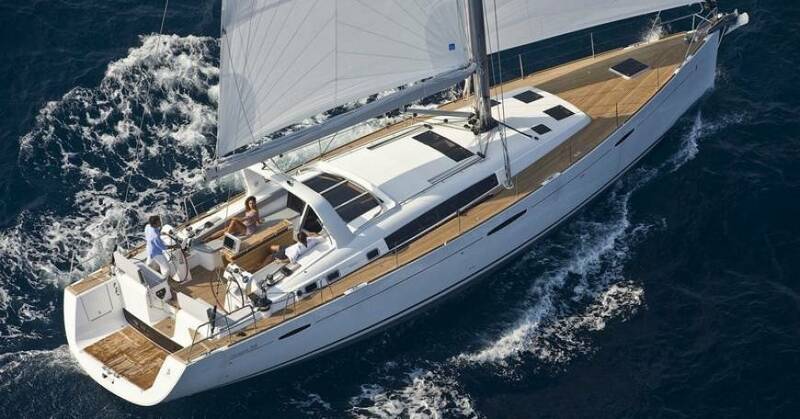 It may be difficult which part of Croatia to pick for your sailing adventure, but whichever you choose, you can expect only the best, with wide variety of great yacht charter offers, well equipped marinas, interesting sailing routes and friendly people that will help you get the best of Croatia and its coast and islands.